New year, new trip! We have guaranteed tickets for Easter, now available for sale. Granada a pie, will let you know by our guides hand, all the cultural and artistic monument, traditions… of our city. 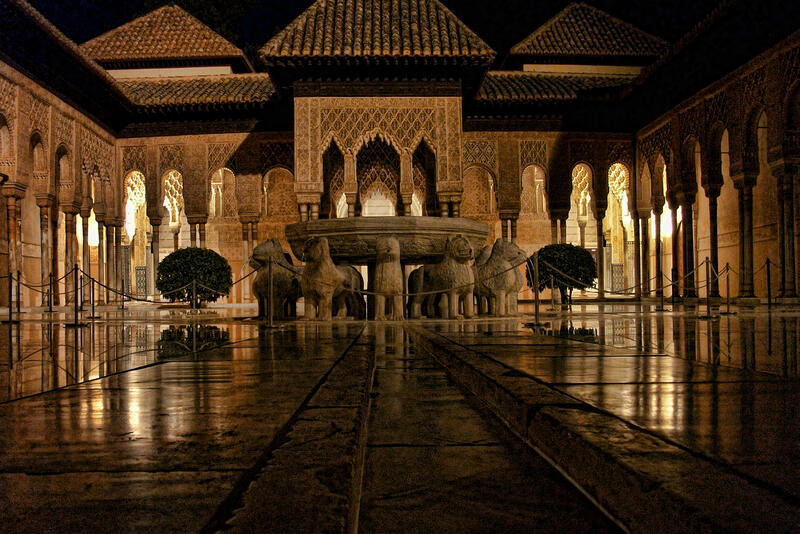 With guided tours, dynamic, full of historical content and, above all, close, you will enjoy your days in Granada. 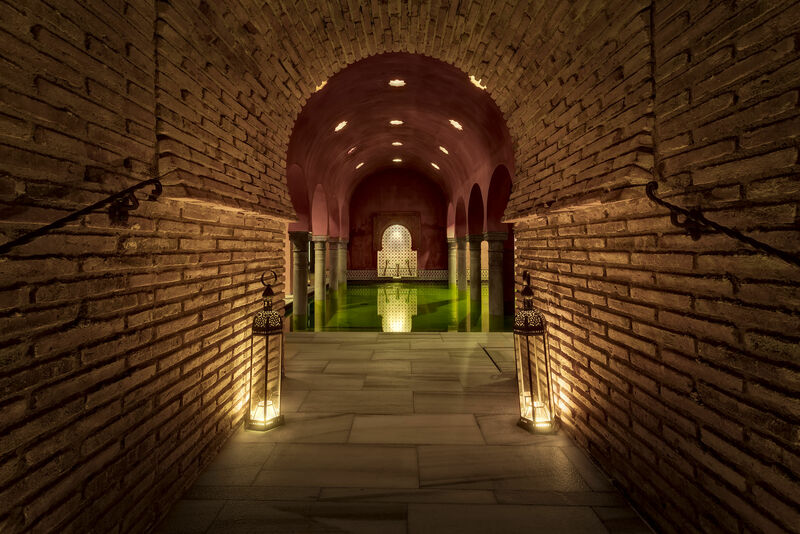 And if you want to add a relaxing bath or a hammam, a flamenco show, will transform this stay into a unique experience. 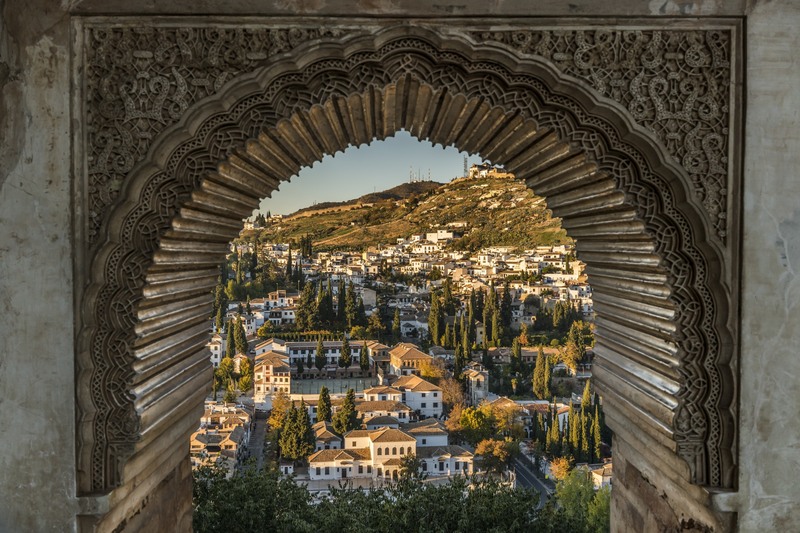 When the visitor arrives to Granada, discovers all the incredible things that the city keep inside. Live the city by our activities! Our travel agency, Granada a pie, try to explain visitors our historical patrimony in a different way, close, familiar but very professional. Our travel agency have five years working to do to customers, live other epoque by our guided tours. Come with us, feel our city!! Visite con nosotros un lugar marcado por la historia, que sigue conservando elementos hispano musulmanes, pero que se ve sobrepasado por la grandeza del Gótico y el Renacimiento. More than a thousand opinions! As with most tours, it is the guide who makes or breaks the tour. Ours was enthusiastic, knowledgeable and fun. We walked for almost 3 hours touring these 2 fascinating areas. A tour of more than 3 hours that the guide Tania made it incredible. We have been able to clearly understand the history of the entire complex. We have marveled at all the monuments and their explanation. Small group of 15 people which did it as if it were private. It was the first time we went to the Alhambra, and it was incredible, we loved it! A great success hiring a guide, ours was Isabel, she explained the story in a very pleasant way and very curious things, without a doubt a visit to remember. We will return to Granada and ask for the same guide. It was an unforgettable experience, suitable for children and adults because the guide made it entertaining and educational, even for children who did not want to finish after three hours. Isabel is a bottomless pit as far as knowledge is concerned. VERY RECOMMENDED. I will repeat without a doubt. 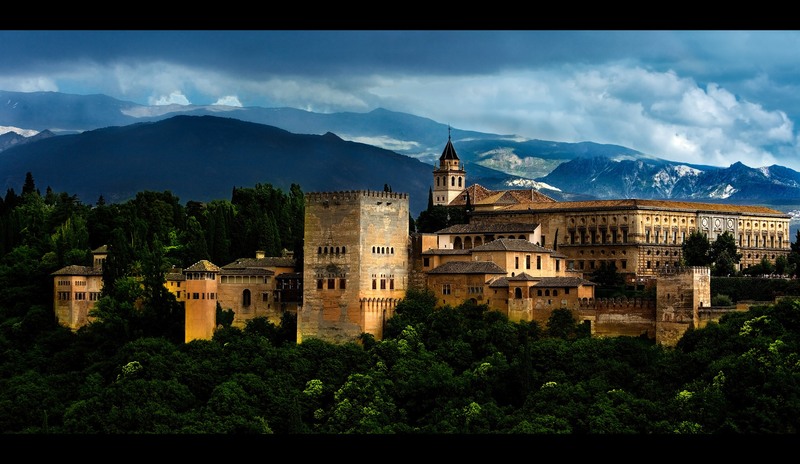 The beauty of the Alhambra is moving and nothing better than a guide who loves his work to make you know. Arantxa, thank you for your good vibes, enthusiasm and patience! Visit the Alhambra with Arantxa, get hooked !! We visited the Alhambra with this charming guide and he made us see the greatness of history in this part of Granada. The tour became very entertaining and enjoyable. If I visit Granada again, I will definitely look for Arantxa. Do not miss it with a guide! 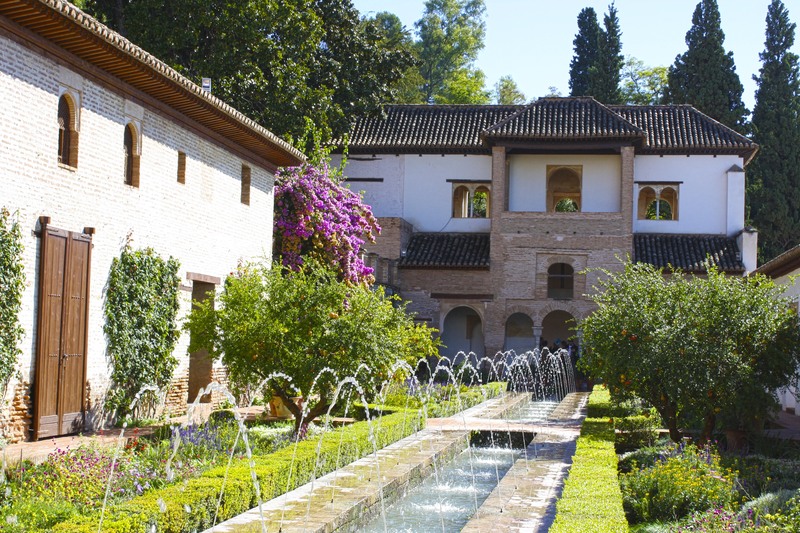 In the morning we hired a visit to the Alhambra and the Generalife and went with Isabel. What a good experience! How much wisdom and very entertaining his explanations. So much so that we decided in the afternoon to contract with her the visit to Albaycin and Sacromonte. We loved it again, I highly recommend it, an exceptional guide !!! Thank you, Isabel. We did the tour of the Albaicín and Sacromonte at sunset with Rocío and Laura and, although we had already visited them in the morning, they offered us a completely different and very pleasant point of view. We also get to lookouts that are much less crowded than San Nicolás and that are worth as much as that or more. Worth. Totally recommended.